A privileged entry to the last high jewelry atelier located on the Place Vendome has led to the enchanting world of Boucheron followed by an exclusive talk with talented Creative Director Claire Choisne. 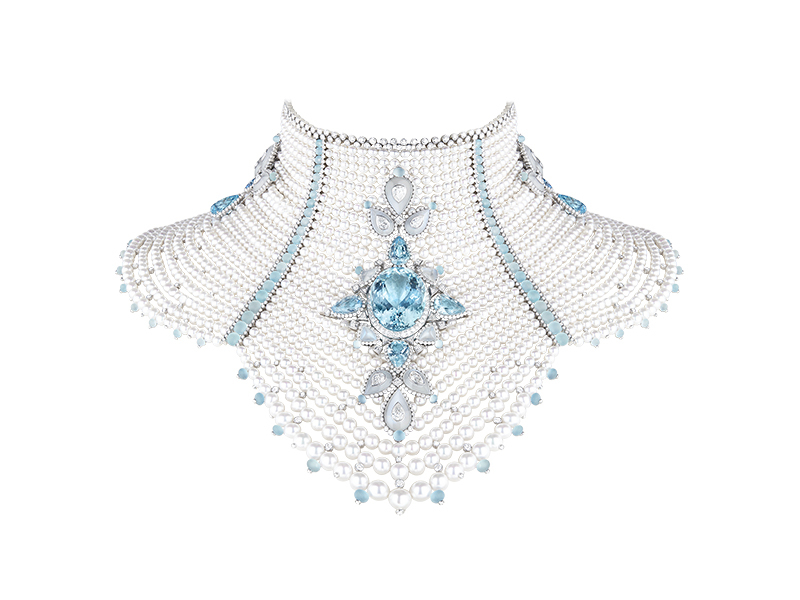 Penetrating the intricate world of Boucheron is like becoming a part of the family for a split second. You enter by a single door below the rooftop of a Parisian building that overlooks the legendary place Vendome. 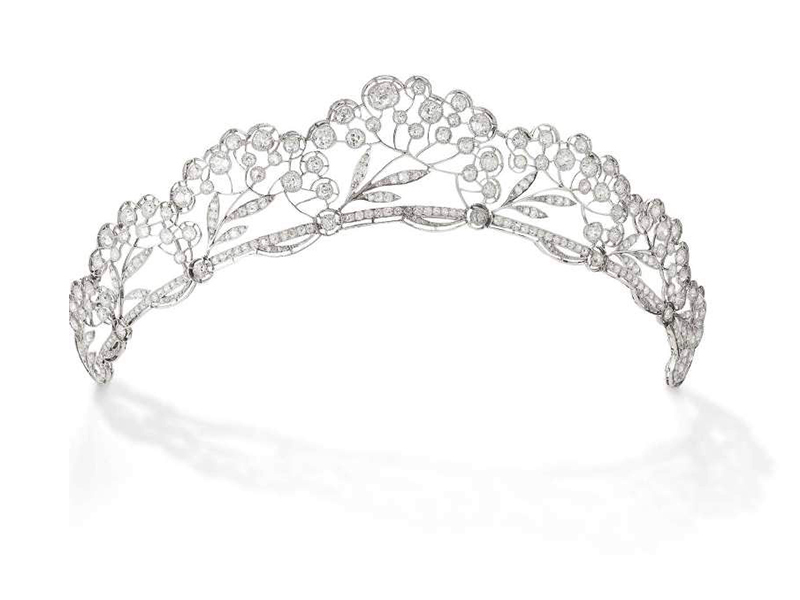 Founded in 1858 by Frederic Boucheron, he became the first jeweler to move to the legendary square and happens to be the last one to have his atelier located at this address. 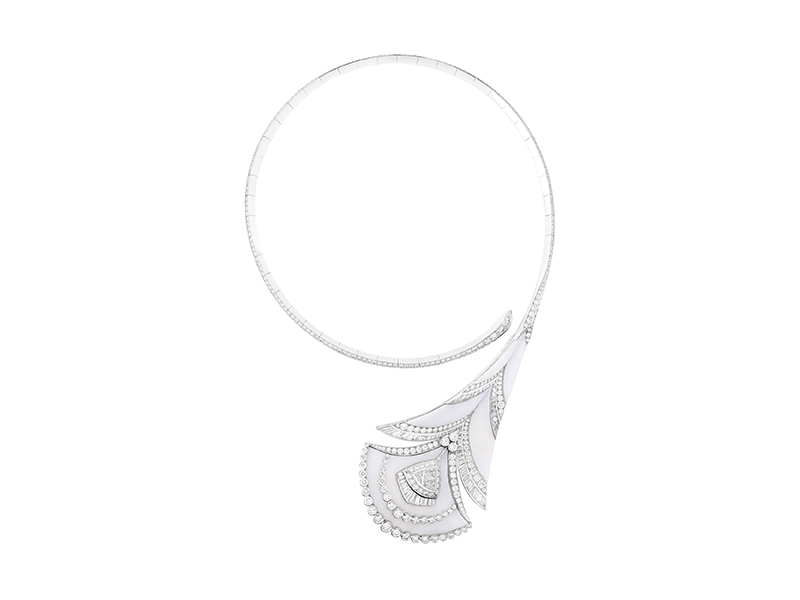 For more than a century the House of Boucheron has embodied sensuality and mystery. 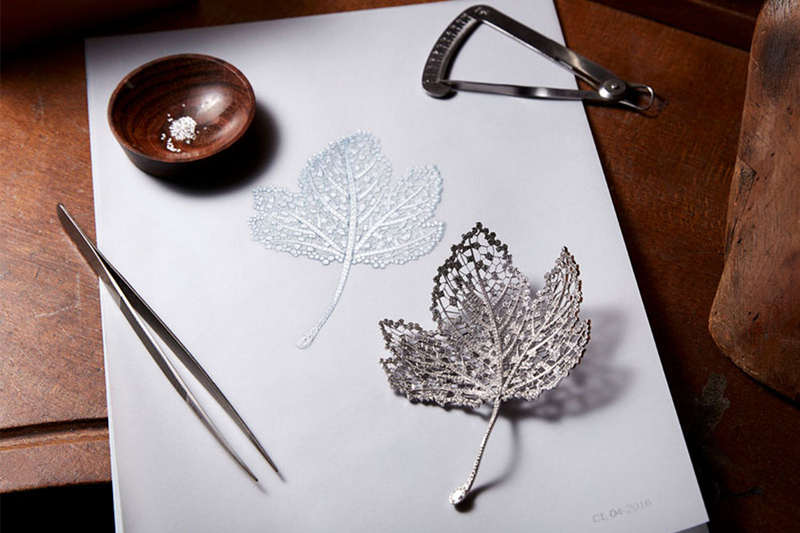 During that time, Boucheron kept unveiling fine jewelry designs taking inspiration from natural elements such as animals or earth through 160 years of archives. Although Frederic Boucheron made his reputation for being legendary discreet and designing extremely elegant pieces… the legacy he left behind keeps on moving forward without ever setting aside its DNA. In a warm and confiding atmosphere, stress tension and adrenaline are palpable as much as discretion, excitement and pride. As a matter of fact, the young team of a dozen of artisans are coming straight from jewellery school to learn on the bench of this iconic workshop. 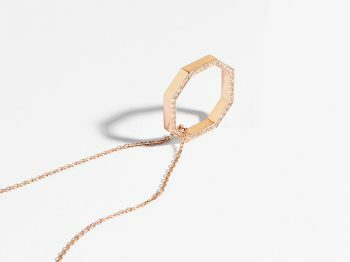 This year marks the third partnership between Boucheron and BJO -a reknown French Jewellery program- in which the best students get the opportunity to intern the company. They learn from the best artisans from the older generation driven by the desire to perpetrate an art. Audacious sometimes adventurous, these are seasoned artisans who have over the years been daring enough to integrate ebony, Makrana marble, desert sand or rock crystal with precious stones to create outstanding pieces of high jewelry, as witnessed in the House’s latest collection, Hiver Impérial, which was inspired by Russian winters. She is bold and pugnacious; even cocky some may say. She is young, smart, talented and beautiful and sketches most of her designs off coloured square Post-Its. 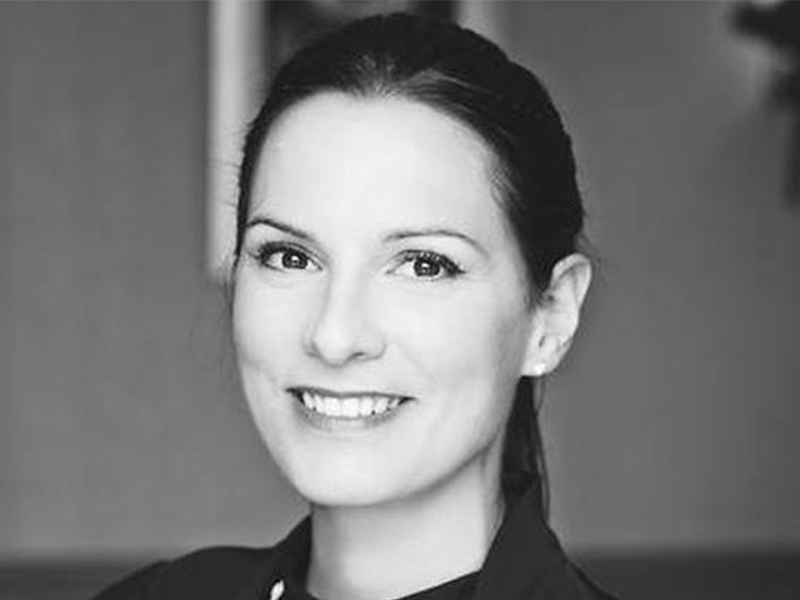 For the past six years, Claire Choisne has been the creative brain behind each and every Boucheron creation. Aligned with the audacious spirit and the modern vision its founder Frederic Boucheron has established ever since the creation of his atelier in 1866, Choisne has immediately been seduced by the family spirit driven by the energy of the company. 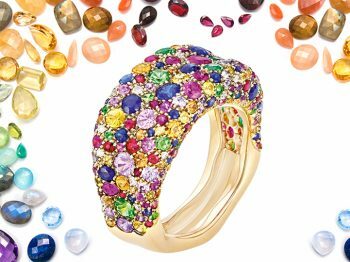 She has been transforming the oldest jewelry brand of the Place Vendome into the most modern within less than a decade and respecting every aspect of the Maison. Six years inside the creative studio and as many challenges? Challenges that started on my very first day in September 2011 when I was asked to design within six months a high jewelry collection ready for the upcoming Biennale. It was a tough, complicated and exhilarating challenge. Passed this, we have the chance to gravitate around 160 years of creations… therefore introducing new themes and jewellery concept every year is like telling a period of history through pieces of jewellery. 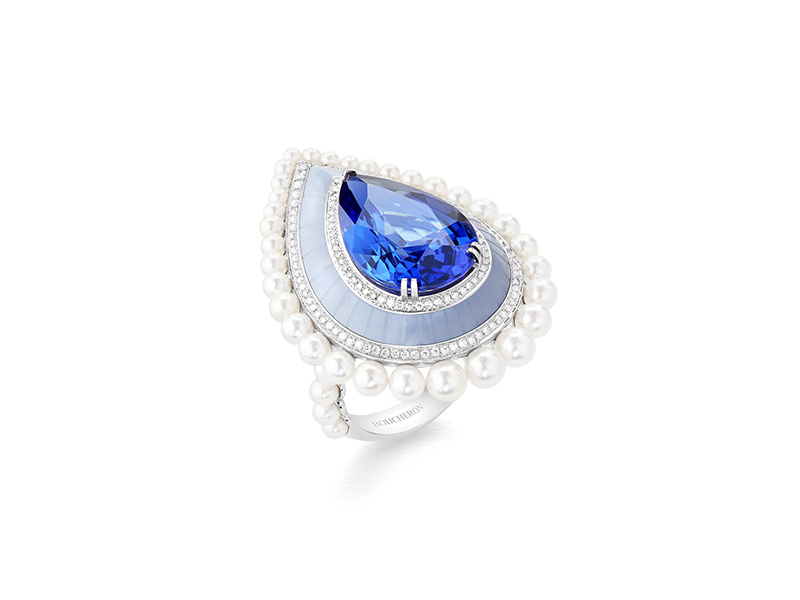 The hardest thing being to capture the style of the archives translated into modern pieces of high jewellery. Everyday is a new challenge… and when the realization seems complicated we find a solution, develop a new tool or a new technique and if time is an issue, we try again the following years. How do you push the boundaries of creativity? First we need to think thoroughly about the theme and concept associated to each piece. We need to accept to take the time needed in order to be perfectly in line with the original idea. We forbid ourselves to refrain using a specific material like we have in the past such as sand, marble or even rough diamonds that could illustrate our theme with perfection. There is no limit whatsoever in the technique or material we use. What made you use rock crystal in abundance? 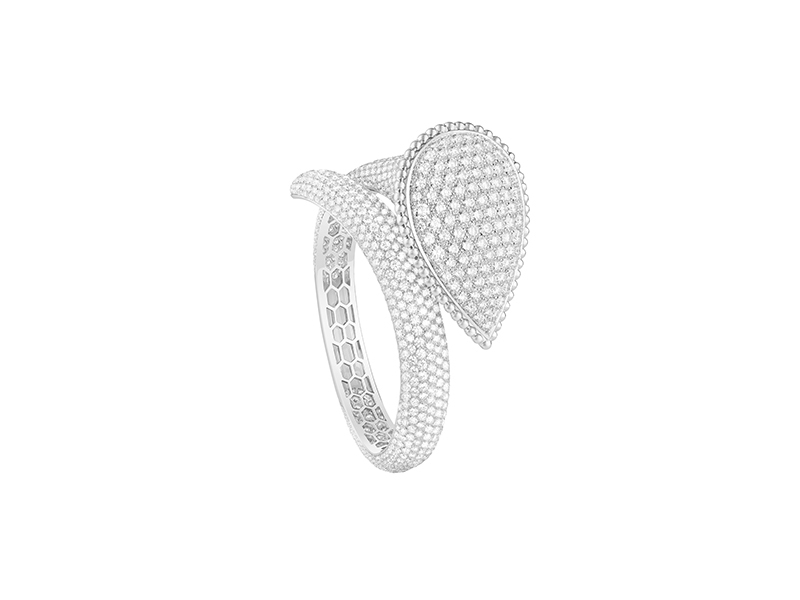 I was very impressed to discover that Frederic Boucheron had been the first one using rock crystal in jewellery. You can use that stone in many ways without ever carving it like one… its complexity is flabbergasting. What is the beauty of the job? What stroke me at first was the spirit of audacity that prevails in the various collections of the brand. Also, the respect of the work and ethic in addition to the research done in the stone sourcing is truly amazing. As a trained jewellery designer, it was wonderful to be able to express my creativity without too many constraints. 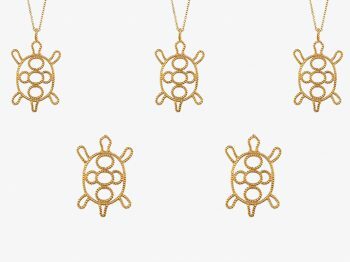 We are a team of eight women working inside the studio and having the production atelier one floor below helps a lot in realizing our wildest jewellery dreams. What I love the most is that I found myself in line with the envy and common desire to push the limits of jewellery to reach the unexpected. Impossible isn’t an option.